Accelerating the next generation of power electronics workforce through education and training. 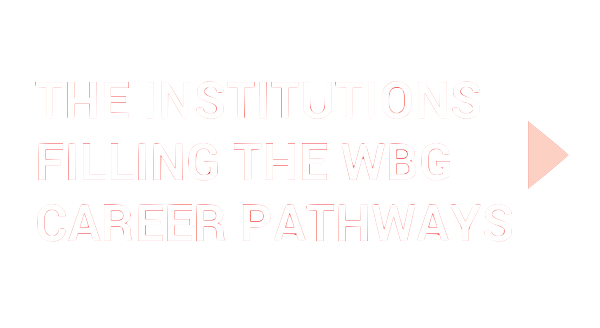 PowerAmerica aims to train the next generation of wide bandgap (WBG) students at U.S. universities as well as train the workforce in WBG technologies. 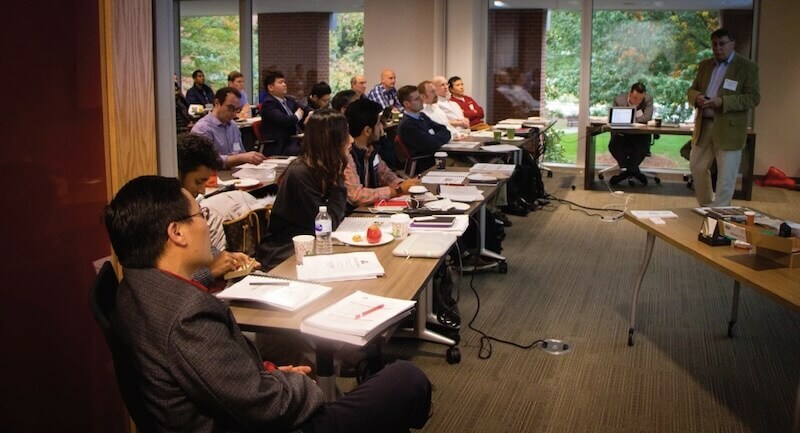 PowerAmerica offers short courses that educate industrial power electronics engineers on how to incorporate SiC and GaN technology into products and systems. View our most recent short course offering, held in November 2018. PowerAmerica hosts a monthly technical webinar series featuring university researchers funded by the Institute and working on a project related to wide bandgap power electronics. Sign up for our mailing list to receive notifications for the webinars, and view past ones on our YouTube channel. A vital part of our mission is matching experienced member students with WBG experience to companies looking to grow their WGB workforce. Students looking for job and internship opportunities in the field of wide bandgap can view postings from PowerAmerica member companies here. Employers post a job here. At the PowerAmerica member universities, graduate students are working with top researchers in the field of wide bandgap power electronics. Our member students are already contributing to the advancement of WBG technology and are ready day one to apply that knowledge in commercial applications. 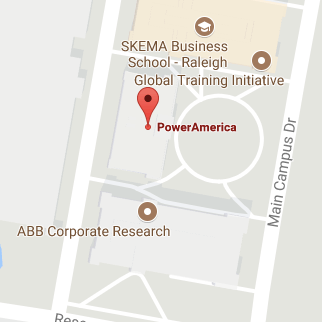 PowerAmerica offers academic year and summer programs for undergraduates interested in gaining technical and professional skills to equip them for a career in wide bandgap power electronics. Apply today. Applications are due Jan. 27, 2019. Member institutions get access to shared research and a pool of bright, committed young people. Member companies can benefit from our training and employment network to improve their people and products.